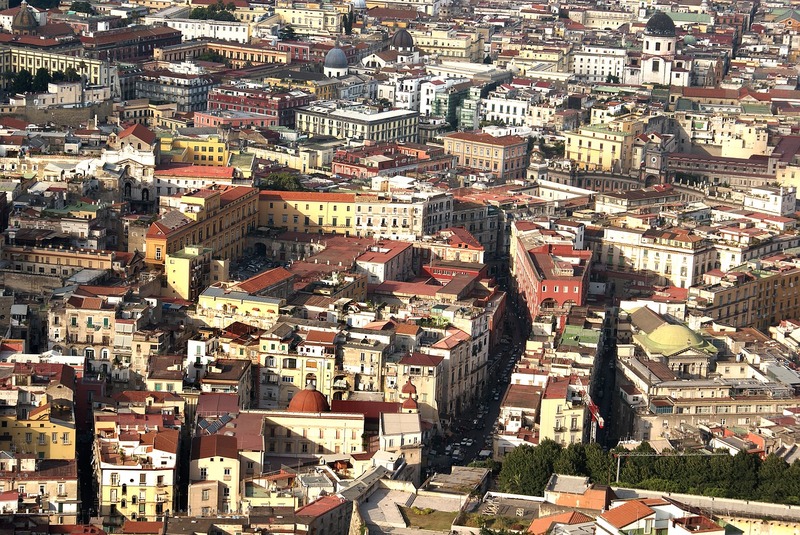 Because you want to study abroad in Naples we made a selection of Universities so you don’t have to look too hard. Naples colleges and universities list if you will. And if you plan on having family or friends visit you can find a lot of apartments and hotels in Naples Italy near University on another page that is linked above. In our list, we included the world famous University of Naples Federico II Naples Italy, the University of Naples Italy Suor Orsola Benincasa, and the first Italian Oriental Studies school. We hope our list is helpful and if you’re looking for the second University of Naples medicine English you might want to look for the Università degli Studi Della Campania “Luigi Vanvitelli” because it rebranded. The University of Naples Federico II Naples Italy, is the first secular University in the world because before 1224 all Universities were founded by the Clergy. Keep in mind that the University of Naples Federico II Napoli Campania Italy offers a selection of University of Naples Federico II English courses that you can find on the link. Founded in 1864 by Suor Orsola Benincasa, this private university offers courses that specials in social sciences. Founded in 1920 at this Public University you can study all subjects that regard economics and are beginning to invest in special courses targeted to Tech studies. The first orientalist and sinology university in Europe, founded in 1732, here you can study about all cultures that aren’t Western, Social Sciences and Modern and Antique Languages. The name says it all, the Accademia di Belle Arti is the place to learn all there is to know about art and know how to create it as well. This university even though its main focus is theology, has a very deep history and was originally part of the Federico II. It moved away and became its own in 1969 after a succession of events that needed to split the Secular and Religious Courses. More of a Campania University collection than just a Naples one, The Luigi Vanvitelli” has departments in Caserta, Aversa, Capua, Naples, and Santa Maria Capua Vetere.